‘The urgency for us here to act against terrorist content online, to proactively and aggressively pursue it, in order to protect our citizens – your users – from the harm this content can bring,’ the EU’s Migration and Home Affairs Commissioner said. The EU’s Migration and Home Affairs Commissioner Dimitris underlined the importance of a legal, regulative framework to ensure security and hinder the use of the internet by terrorist groups such as Daesh. In a lengthy address on the issue to the fourth ministerial forum that he launched in 2015, the Commissioner also stressed the crucial role of companies in monitoring and obstructing the use of the internet and the social media more specifically to prepare and execute unlawful acts. A number of companies active in the industry attended the forum, while others declined the invitation. “I am proud to see that this Forum we took the initiative to create back in 2015 is still such a rich and vibrant platform for action against extremism on the internet. 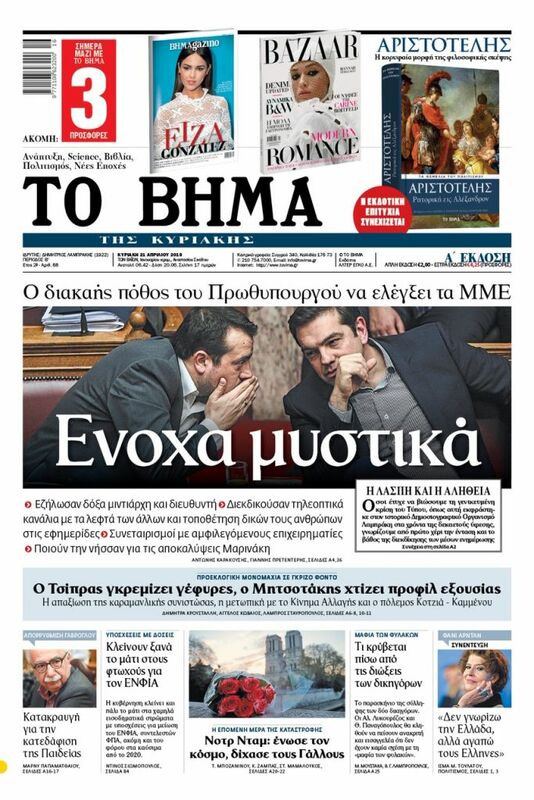 Today we meet with a proposal for legislation on the table, which is being discussed by our Member States and the European Parliament as a matter of top priority,” he said. Avramopoulos focused especially on the use of the internet by the DAESH and Qaeda terrorist groups, which despite the loss of territory continue to exploit the web as vehicle for recruiting and planning terrorist acts. “Daesh continues to dominate the jihadi online space and to openly call on their supporters to generate and disseminate their content. They are losing territory and infrastructure, but their supporters are stepping in to multiply the threat. Al Qaeda and Daesh both remain committed to inspiring attacks in the West. The internet will remain their vehicle to achieve this. As long as this is the case, the internet will be also our most important battleground against terrorism,” the European Commissioner said, underlining that it is a global problem that is recognised as such in UN Security Council resolutions. 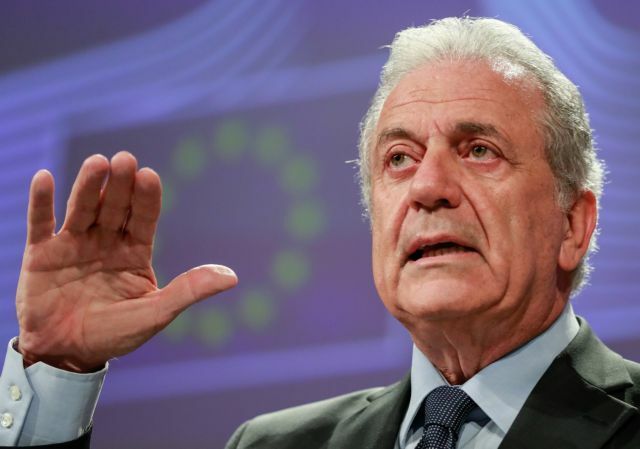 Avramopoulos underlined that not enough has been done yet to check the use of the internet by right wing extremists who exploit it to recruit, stir hatred, and instigate violence. “From the United States to the far corners of Europe, right-wing extremism is showing is ugly face in a way we have not seen in decades. What we see Germany, Poland, Greece and many other places is only the tip of a very big iceberg. I have always been warning that nationalism and populism can return Europe to its dark past. We are not learning from our history,” he said.